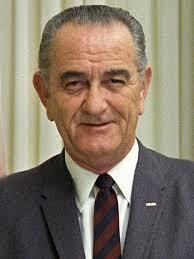 Lyndon B. Johnson. . Wallpaper and background images in the The Presidents of The United States club tagged: photo. This The Presidents of The United States photo contains деловой костюм. There might also be костюм, костюм одежды, судья-адвокат, адвокат судьи, and двубортный костюм.